As has been frequently mentioned in our recent newsletters, the Society has now published our latest book. This book looks at what happened in both the villages during the Great War and also features all the men mentioned on the War Memorial in St Mary’s Church, Horton Kirby as well as the men listed in the “Farningham Homes for Little Boys” Roll of Honour, also housed in St Mary’s Church. Copies cost £6 (£5 for History Society members) and can be purchased from the Parish Office at the Village Hall. If you are not a local resident but would be interested in purchasing a copy, please contact Sarahvlewis@yahoo.com. First class postage will cost approximately £1.90 per copy. 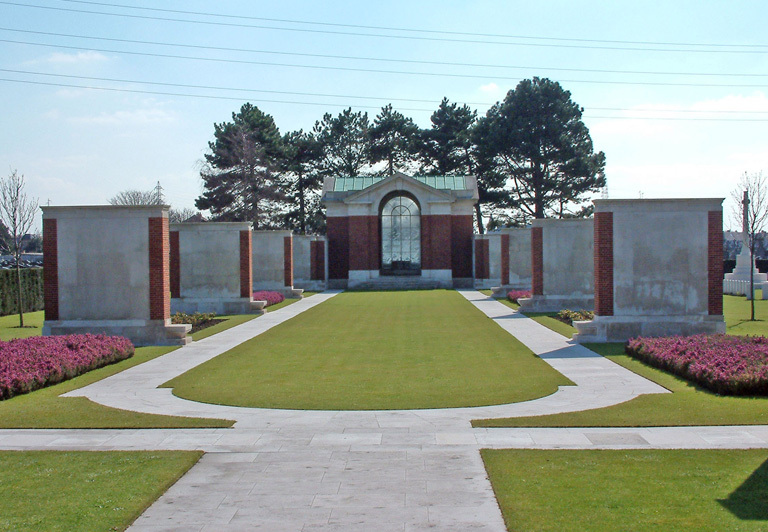 This entry was posted in New publication, War Memorial on November 27, 2018 by admin. Malcolm Scott was our speaker at our September meeting and he showed us the development of South Darenth before 1900, using old maps and his own collection of local postcards and photos. It was a fascinating look at buildings that have disappeared and what has since taken their place, especially around the bottom of Holmesdale Lane. However fragments remain, such as the bridge over the Darent to Malley’s Place, which we could see in photos from the 1880s showing mill buildings that have now gone. Our AGM will be held on Monday 12th November at 8pm in the Horton Kirby Jubilee Hall, and as usual, we will be aiming to complete formalities within 10 minutes, and then I will be giving a very short talk about our new publication “Our Peace was won by the Men who Fell” – Horton Kirby & South Darenth in the Great War, followed by our Cheese & Wine evening. 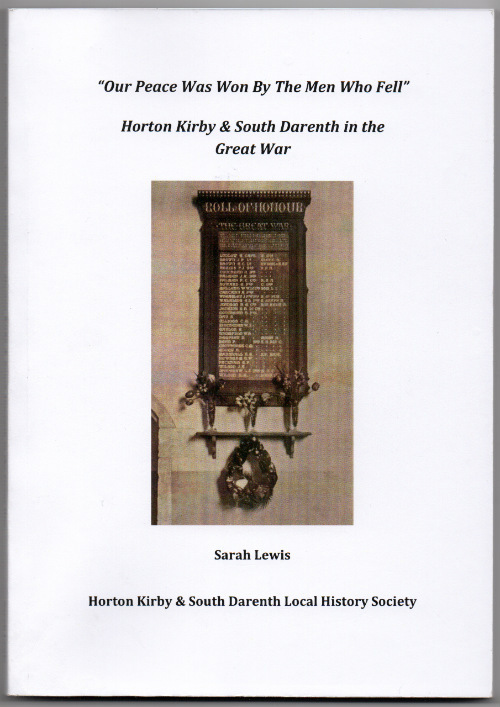 As we have mentioned in previous newsletters, our new publication “Our Peace was won by the Men who Fell” – Horton Kirby & South Darenth in the Great War will be launched on Armistice Day, Sunday 11th November after the Armistice Day service in St Mary’s, Horton Kirby. Copies will also be available at the Beacon Lighting that evening. This entry was posted in New publication, Newsletter, War Memorial on November 27, 2018 by admin.